Having an idea, purpose, goal? As a leader, motivation is integral to your team achieving results. Without motivation, without that spark, your team isn’t reaching their fullest potential. But, you can’t be on their tails 24/7 as a cheerleader or mascot, constantly pushing them along. The most successful teams have individuals with intrinsic motivation. That is, they create their own motivation and have their own goals or desire to achieve and take action. take action without constant micromanaging or guidance. It’s because their leaders instill trust and confidence in their abilities, teams are able to successfully operate autonomously. When team members feel empowered to make autonomous decisions, they are generally more fulfilled, creative, persistent and successful. Autonomous workers are also better at processing information because they’re able to learn and absorb in ways that make sense to their learning style. They truly take interest in the new information. Ready to inspire intrinsic motivation in your team members? Mistakes make your team more honest, open and connected. For every mistake made, there are new opportunities for learning. When your team “fails”, they have the opportunity to bounce back even stronger. The best leaders, who allow their team members to make mistakes, inherently create a culture of less stress and tension because there isn’t the persistent fear of repercussions. Allow your team members to tailor their own approach to how they work. Everyone learns differently, and a one size fits all mentality to the workplace simply doesn’t work. Define your expectations and parameters, then allow your team members to run with their own ideas. What could be more motivating than hearing the words, “I trust you” ? Let your team members be teachers to each other and even to you! Everyone has skills and some are stronger than others. Take notice of who is exceptional at what and give them the opportunity to share it with others. Again, this is another lesson in instilling confidence in your team members and leveling the “hierarchy” that exists in traditional leadership styles. Continue to look for ways to show that you care, that you are paying attention, and that you will commit to providing whatever your team needs to be successful. We always stress the importance of servant leadership, and putting your team first is integral with this philosophy. When team members feel taken care of, they will innately put their best foot forward from the intrinsic motivation you have fostered in them! Try asking your team members, “what inspires you?”, and take note. Sometimes it’s as simple as starting a conversation and just listening. Need help motivating your team? Struggling to achieve results that you KNOW are possible? Are we born with intrinsic motivation? Or can it also be inspired? 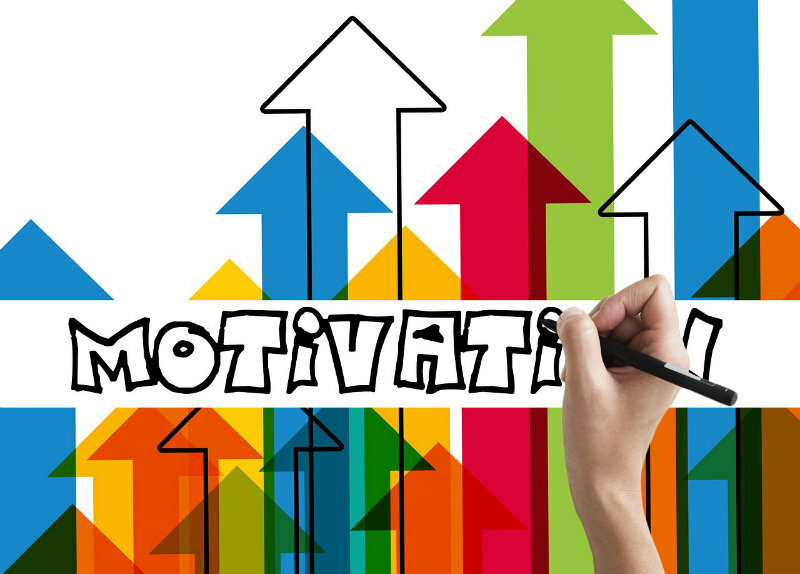 Read here how leaders can actually instill motivation in their team members.